We are what we create. 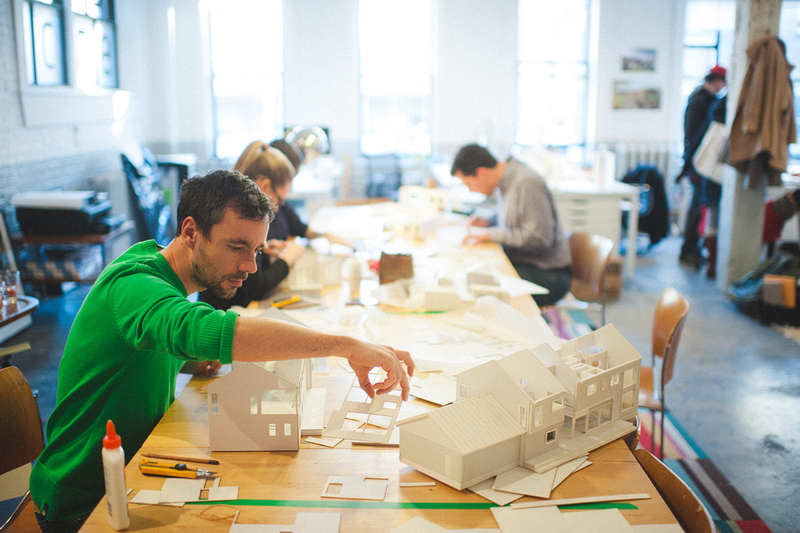 Through scaled models, photography and written commentary, the Building East exhibition encourages the viewer to enter into a dialogue about our built environment. 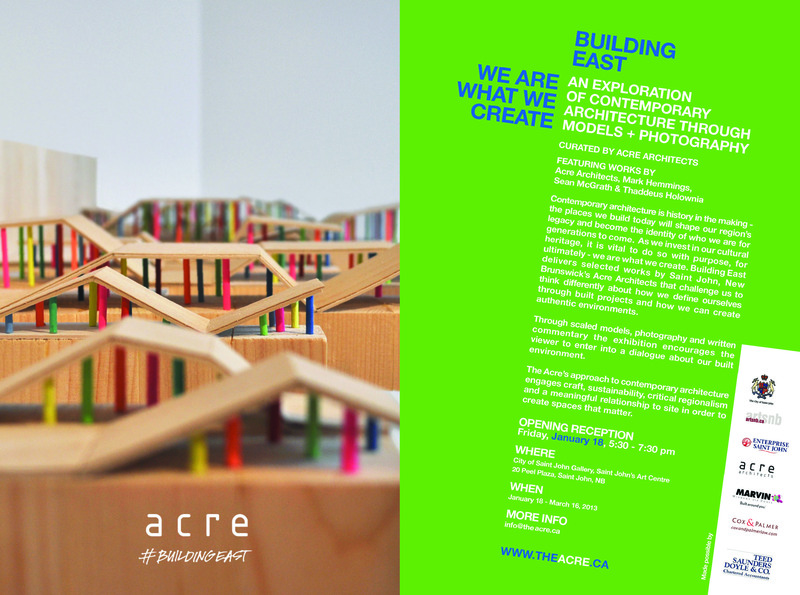 Featuring works by Acre Architects, Mark Hemmings, Sean McGrath & Thaddeus Holownia. 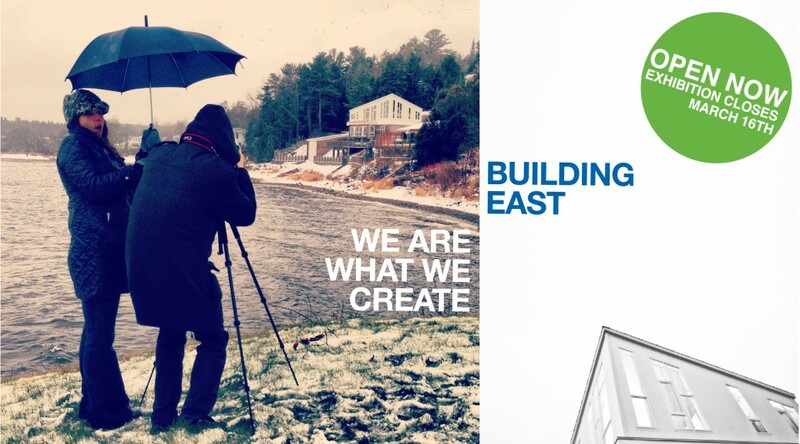 See the Lise Hansen designed invite for more details, HERE Magazine”s Cover Story Feature on #BuildingEast, and The Telegraph Journal”s Mike Landry covers the story in Jan 12th Salon Section.